Five years after New York's finest parapsychologists save Manhattan from the Goze, it seems that the city is being overwhelmed by "mood slime," and the possessed painting of 16th century sorcerer. Now it's up to the guys in gray to bring out the best of the Big Apple before it's too late. 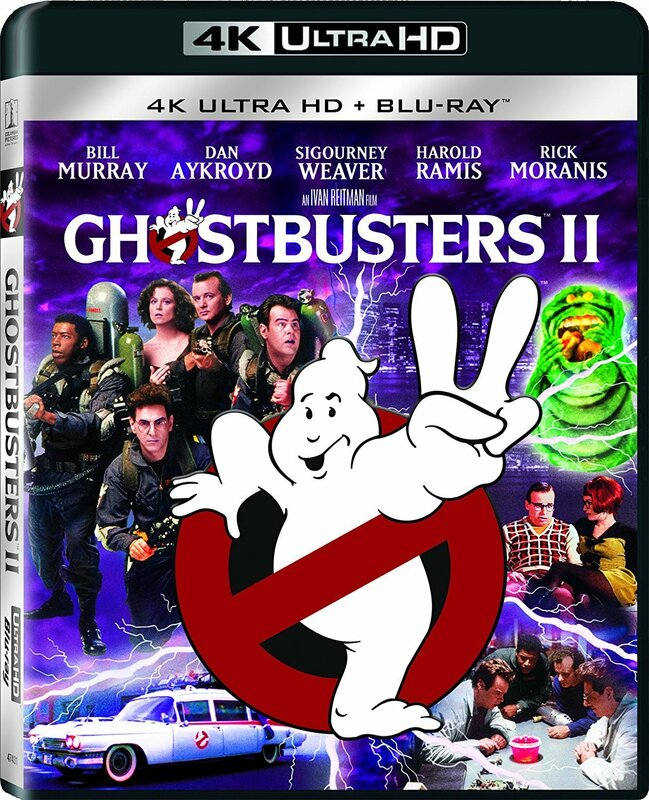 Bill Murray, Dan Aykroyd and Harold Ramis take up their proton packs once more to battle the of evil in Manhattan! After waging a war on slime that cost New York City millions, the Ghostbusters find themselves out of business until an ancient tyrant, preparing a return to the Earthly domain through his portrait at the Manhattan Museum of Modern Art, sets his sights on Dana Barrett's baby as the new home for his wicked soul! With the help of the Museum's possessed curator, he plans to turn New York into a really scary place to live! Now only the Ghostbusters can save New York City, by turning paranormal pest control into an art form!